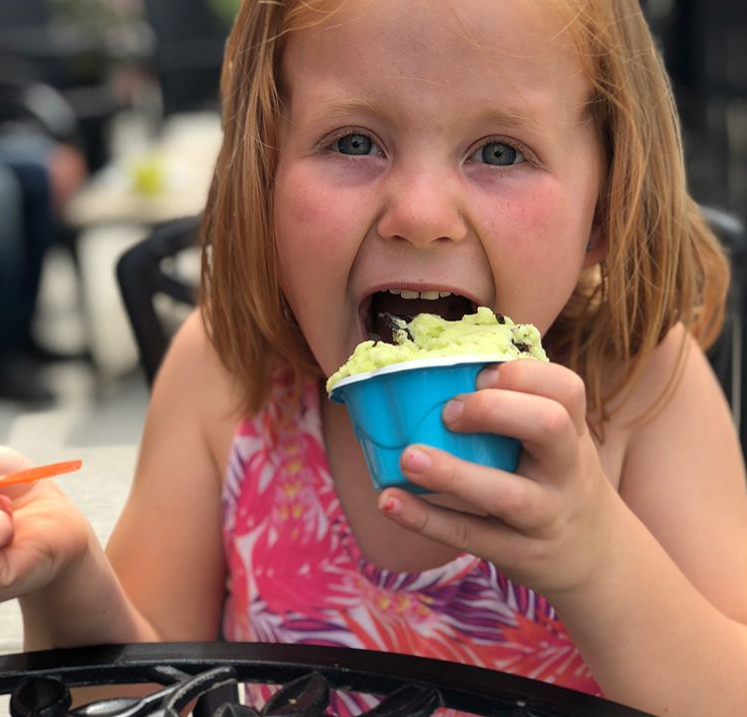 It’s not just a little ditty from childhood, there truly is nothing quite like creamy, delicious ice cream on a hot summer day, whether you’re seven or 70. 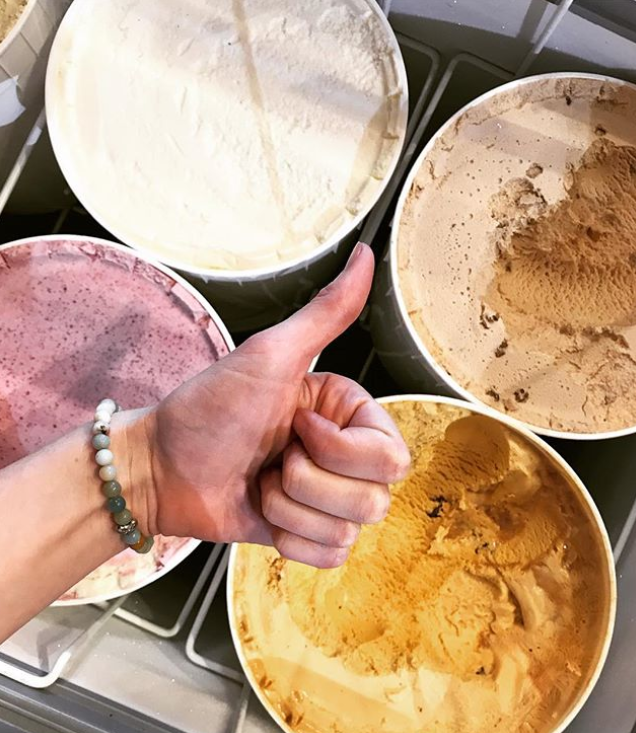 If you’re looking for some real, honest Prince Edward County ice cream, these places all have options that are locally-sourced. Slickers [Picton and Bloomfield] | Handmade, local ingredients and excellent customer service despite the long lines. Tasters swear by the Campfire and the apple pie flavours. Thanks goodness for two locations! 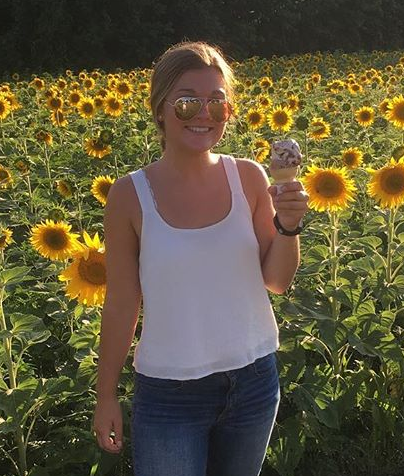 Sunflower Fields Ice Cream Shoppe [Cherry Valley] | Locally-sourced gelato, four acres of sunflowers and a corn maze. Can you ask for anything else? Wesley Acres [Bloomfield] | This is a bit of an off-the-beaten-path find. The campground has a cafe called Smitty’s Place, where they’re rumoured to blend Slickers vanilla ice cream with chunks of homemade butter tarts. Here, just take my money! 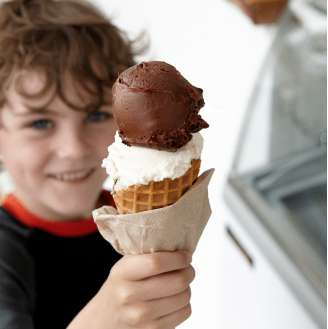 While the following shops may not make their ice cream on site, we won’t turn our noses up at a scoop of Moose Tracks. And with locations all over The County, you’re bound to able to find some of the cold, creamy treat whenever you feel the need. 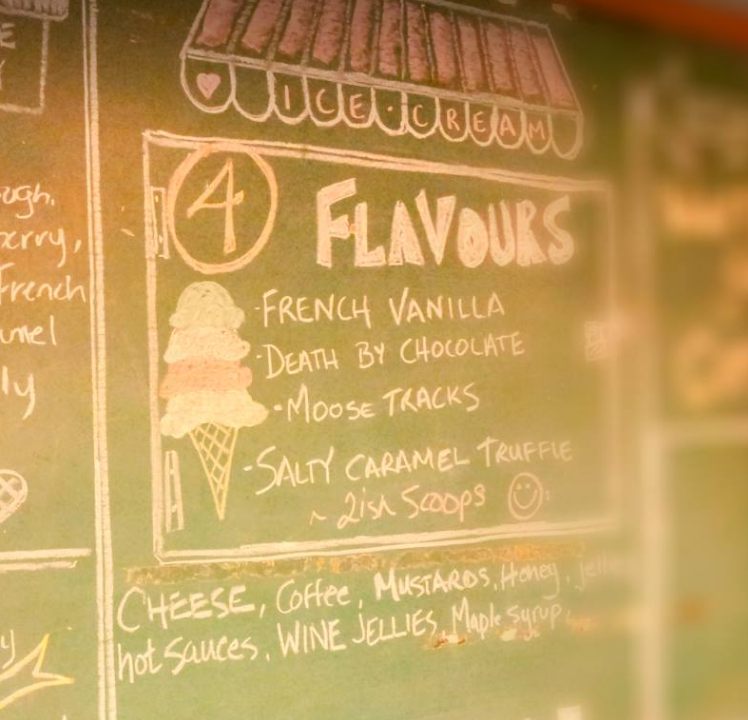 Old Greenhouse Ice Cream Shop [Wellington] | Ice cream from Peterborough’s Central Smith Creamery, served in an old heritage building from staff whose goal is to make you smile. 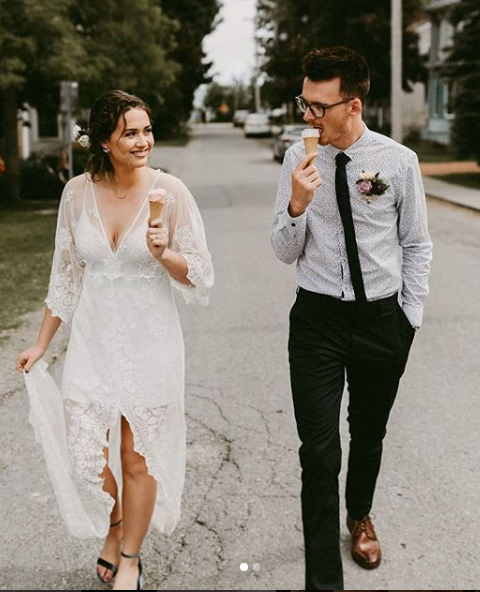 Sunflower Fields Ice Cream Shoppe [Cherry Valley] | In addition to their local gelato, they also scoop 16 flavours of ice cream from Kawartha dairy. The Store [Cherry Valley] | When you are known as “The Store” you know you have to have everything, ice cream included. 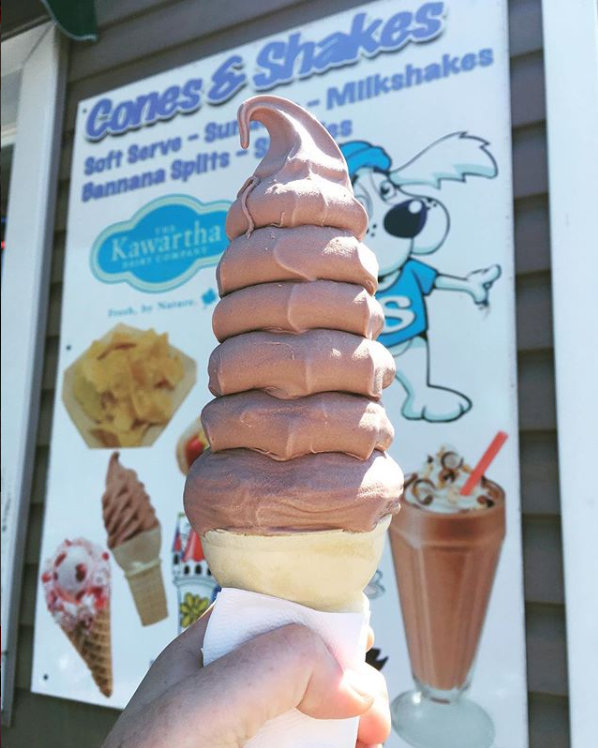 Cones and Shakes [Picton] | Hidden away on Elks Street in Picton, this shop offers great value with large – I mean, HUGE – portions of Kawartha ice cream. County Yum Club [Picton] | On Main Street Picton, stop in for an amazing lunch followed by scoops of ice cream. Perfect for wherever the road takes you. Live Love Laugh [Milford] | Ice cream is just one of the many items at this variety store and bake shop close to the Milford Playgrounds and Mill Pond. 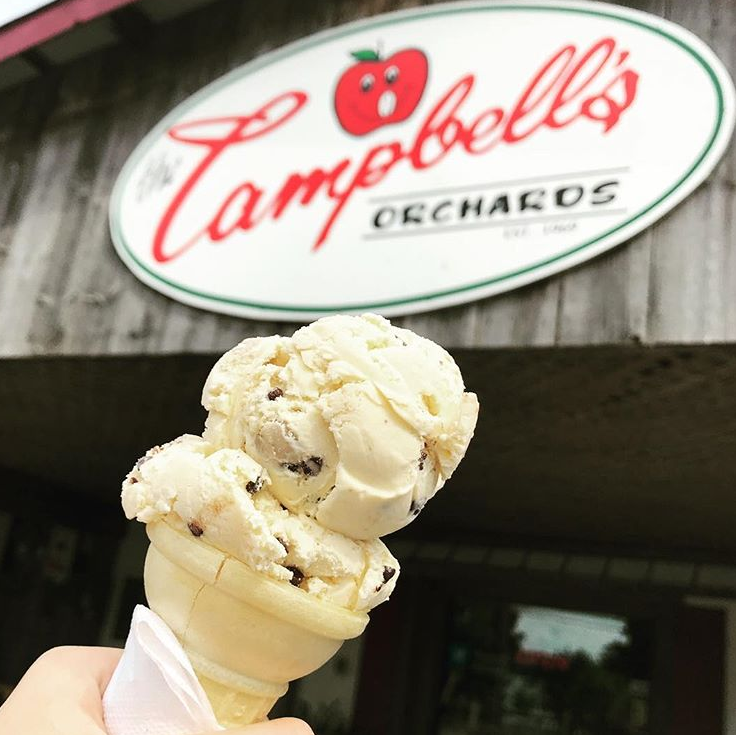 Campbell’s Orchards [Rednersville] | Pick some produce – strawberries, blueberries or apples, depending on the time of year – then go for an orchard walk or ride, try some cider, pet a sheep and finish off your visit with some scooped ice cream. Orchard Drive Dari-Bar [Wellington] | A family-friendly diner with everything you could want, including Chapman’s ice cream in cones, sundaes and shakes. 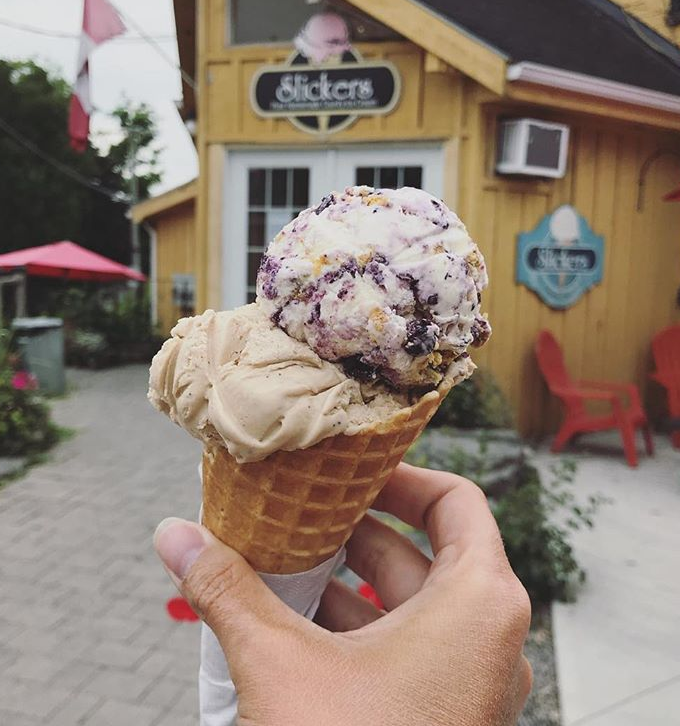 Black River Cheese Company [Black River] | Not just the source for cheese, you can also get a healthy scoop of ice cream, then enjoy it while sitting by the banks of the Black River, making passersby jealous. Not everyone can do the usual ice cream and those with special considerations often get left off of the ice cream train. However, these places in The County cater to special diets so if you have someone with you who needs something a little different, one of these should be able to set you up. Sunflower Fields Ice Cream Shoppe [Cherry Valley] | Dairy-free, lactose-free and gluten-free gelato options. Old Greenhouse Ice Cream Shop [Wellington] | Sugar-free options. Gelato has a greater proportion of whole milk to cream compared to ice cream, it’s whipped at a slower churn and it’s likely to be more dense than traditional ice creams. That makes this wonderful Italian treat creamy yet distinct from ice cream. Lucky for us, there are some amazing options here in The County. The Bean Counter [Picton] | Coffee then gelato? I think I will. 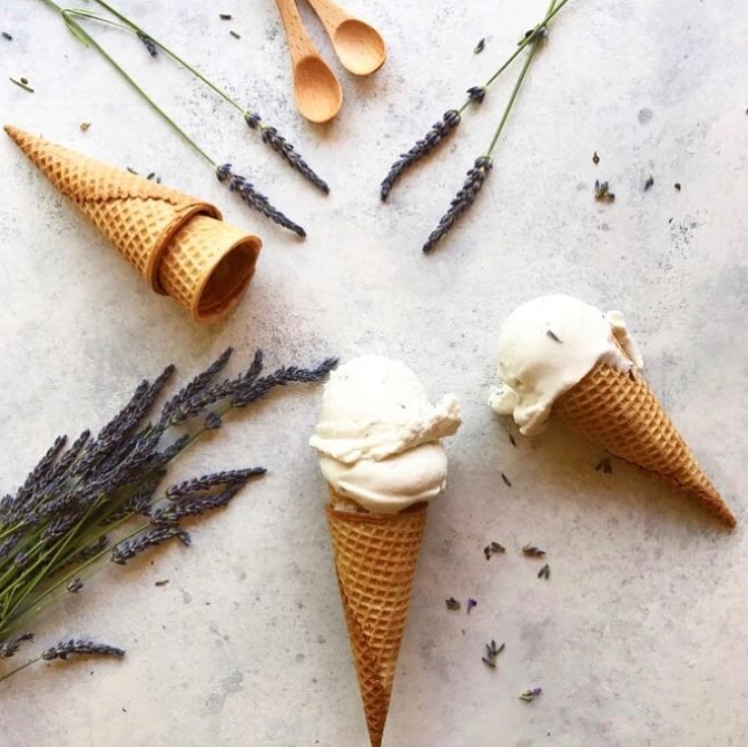 Prince Edward County Lavender Farm [Hillier] | Beeline to the freezer at the back of the store for a cup of homemade lavender gelato. ‘Nuff said. 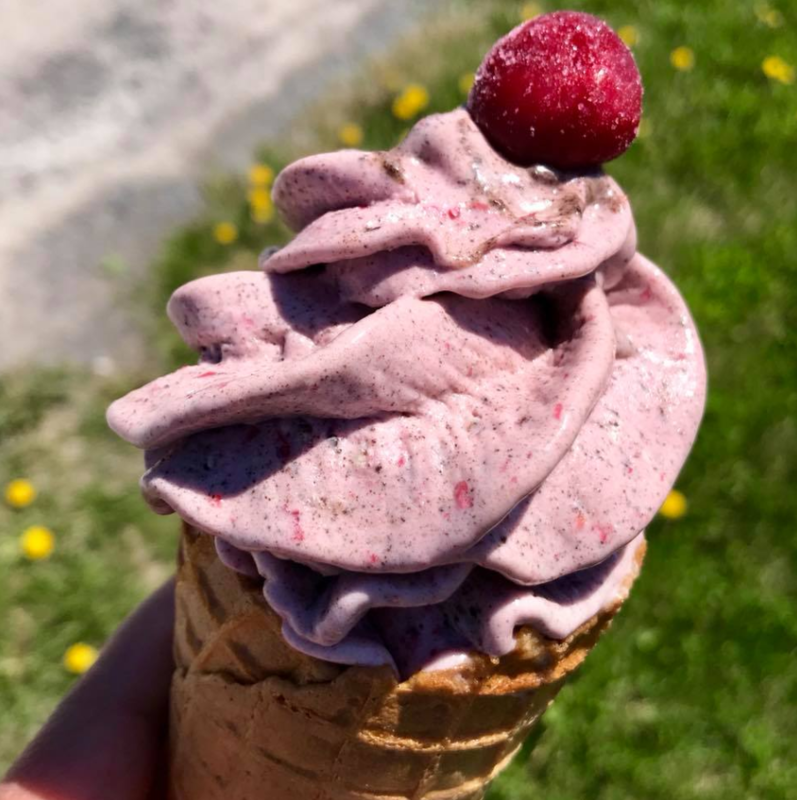 Sunflower Fields Ice Cream Shoppe [Cherry Valley] | Local, homemade gelato in various flavours that also happens to be dairy-free. Everyone is happy. Remember when frozen yogurt became a thing? I date myself by admitting I do, but it’s fair to say it’s come a long way from TCBY to our local stops. Old Greenhouse Ice Cream Shop [Wellington] | A few options for those who don’t seem to want that full cream treat. The Lunch Box [Picton] | Tucked away in the industrial park, not far from Prince Eddy’s Brewing, this hearty little lunch spot makes great use of a FroYo machine, dreaming up delicious flavours like “black forest,” above, a mix of Oreo and sour cherries. It’s an easy answer when the urge for ice cream hits but you’re still thinking about your beach bod. Who doesn’t want that tall twirl of soft-serve ice cream every once in a while? At these locations you get the choice of soft-serve or your typical scoop ice cream. Old Greenhouse Ice Cream Shop [Wellington] | Their flavour burst system takes soft-serve to the next level with multiple colours and flavours. You can mix up to three (yes 3!) flavours,creating a mix between ice cream and a work of art. 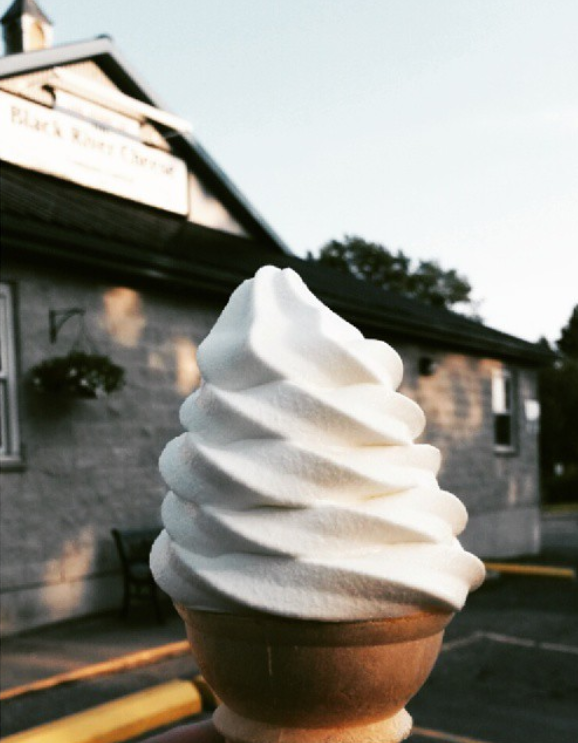 Cones and Shakes [Picton] | How tall can they make your soft-serve? Honestly, the laws of physics seem not to apply. You’ll have to go and find out.